The world is taking huge strides in terms of science and technology and we are in a world of endless information and opportunities. The world of internet and innovative online opportunities to learn has provided millions of individuals around the world a way to garner knowledge easily. Nowadays, more and more ventures are understanding that employees need to be cross-disciplined for maximum efficiency. Instead of the traditional standards, companies now require jack of all trades. Recruiters are now looking for a wider skill set in their applicants, rather than a specific skill for a specific job. There are multiple digital platforms which are a boon to professionals around the world. These include both paid and free to use platforms which offer a large pool of courses. These platforms help in all aspects of a skill, be it at beginner, intermediate and expert level. Below we share a list of the top few learning platforms which can help you learn your preferred skills and stay ahead of your competition. Simple Learn offers a large pool of courses for individuals who wish to receive certification for their efforts. Multiple courses in Big Data, AI & Machine Learning, Cloud Computing, Cyber Security, Sales Force and Software Development are available online for people of all branches. The website also offers corporate training programs in emerging technologies to help ventures get the skills required. The biggest feature of the website is that it provides self-paced learning for users, making it a perfect choice for individuals who have time crunches and cannot follow a schedule. Probably one of the biggest names in the online learning sector, Coursera offers courses in almost all domains of learning. The innovative approach of the platform helps users opt for affordable courses by top universities from all around the world. The popularity of the platform can be comprehended by the fact that it boasts of millions of students from all parts of the globe. It even allows students to earn a Master’s degree online, providing the same courses as on campus. Be it a small online course or an iMBA, Coursera has something for everyone. 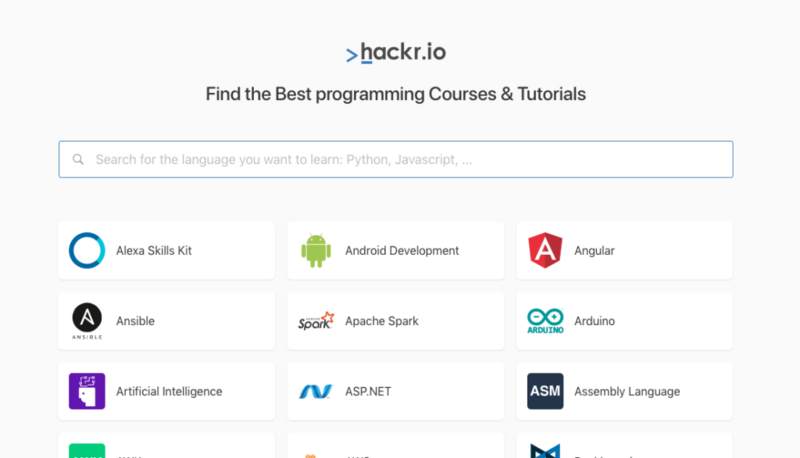 Hackr.io is a programming community that recommends the best online programming courses and tutorials. All the tutorials here are submitted and upvoted by the community members. For newbie, finding a good course to learn a programming language or framework is becoming increasingly difficult as there are tons of good course providers and as all of them a well know brands it is difficult for a beginner to assess which course is the best amongst 100s of similar options. Hackr.io solves the problem by telling the top community choice. 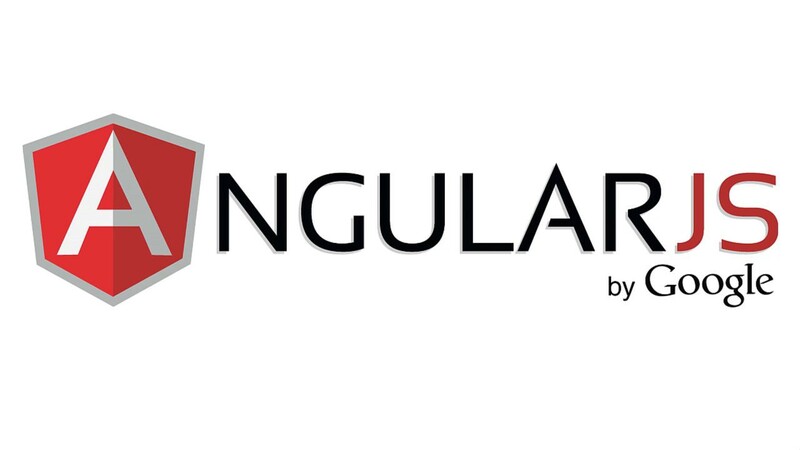 There are more than 150 programming languages, frameworks and libraries listed on the website. A haven for students who wish to learn but cannot afford paid online courses, Microsoft Virtual Academy offers free for all online training by experts from all around the world. These courses can help users build upon their skills and advance in their career. The list of courses include the segments such as Game Development, Web Development, Database Development, and Mobile Application Development. It also provides beginner courses for individuals who wish to achieve a new skill. While we look at the top Digital Learning platforms, we now look at some of the top digital skills that are being hunted by top ventures in the tech sector. These skills can help you stand out from the crowd and land better employment opportunities. Irrespective of the domain you work in, Social Media affects your venture in one way or another. Websites such as Facebook, Twitter, YouTube and Instagram continue to be a boon for medium and small-scale businesses. Regardless of the size of a venture, companies are investing highly in Social Media campaigns and other online PR campaigns such as email, affiliate marketing, search engine marketing and more. Ventures are looking for individuals who have a thing for digital marketing and can help brands get bigger. 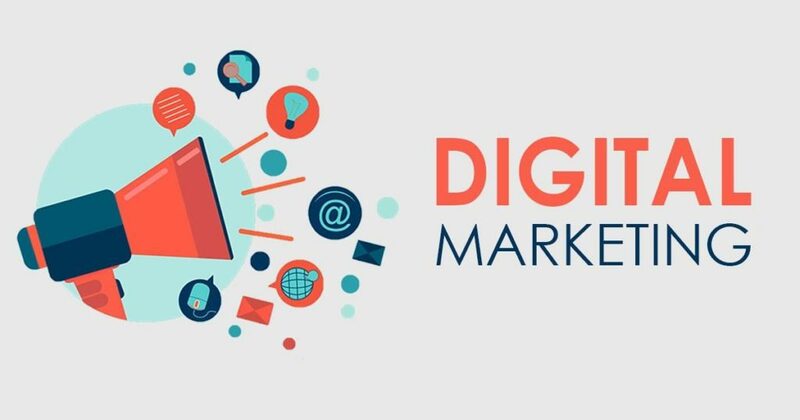 A course in digital marketing can help you get on track for this sector and get you a high paying job. Software services have suffered a boom and the constant evolution of Software as a Service (SaaS) has made Product Management an integral part of the sector. Product Management is the process of dealing with planning, forecasting, production, finishing and marketing of the company’s product or products. Product Management deals with all the stages of the lifecycle of the product. The requirement of skilled product managers is increasing as ventures are understanding the need of this discipline and how it can help in their success. The digital boom has finally arrived and ventures of all shapes are sizes investing highly in website and application development. While most ventures prefer both website and mobiles application, some websites choose to go single platform only. Some of the major e-commerce firms have dropped their website services and gone mobile only. Companies are hunting skilled programmers for their development requirements, both in website and mobile. Learning languages such as HTML 5, C, C++, Java and Swift can be the perfect start to a mobile application development career. HTML is a markup language which is being used heavily by developers. The reason for its popularity can be attributed to its features which are designed while keeping in mind low-powered devices. 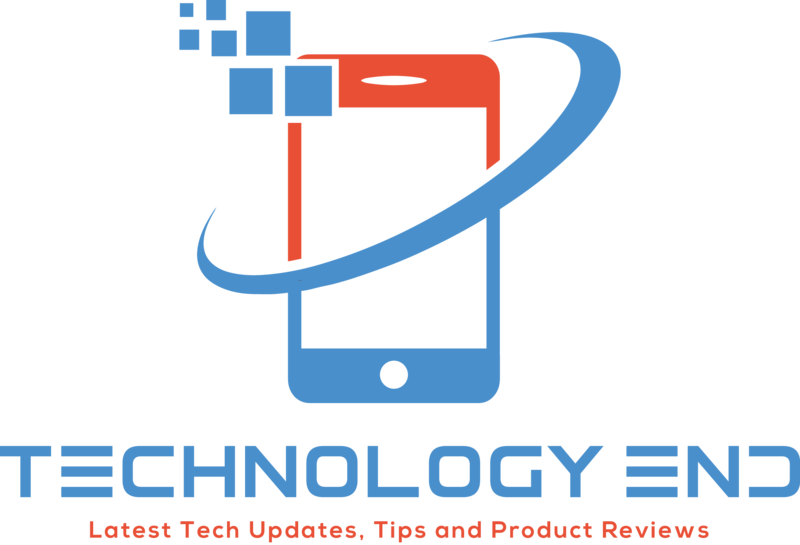 HTML 5 is also being used for cross-platform mobile applications. Combining the need for different skills and the availability of online learning platforms, individuals have a chance to garner new skills on their time and strengthen their résumé. As diverse as your skill set becomes, the better are your chances of a better employment option. So head to these platforms to learn something new and get the desired results.